wide range of techniques to make them a competent surfer !!! 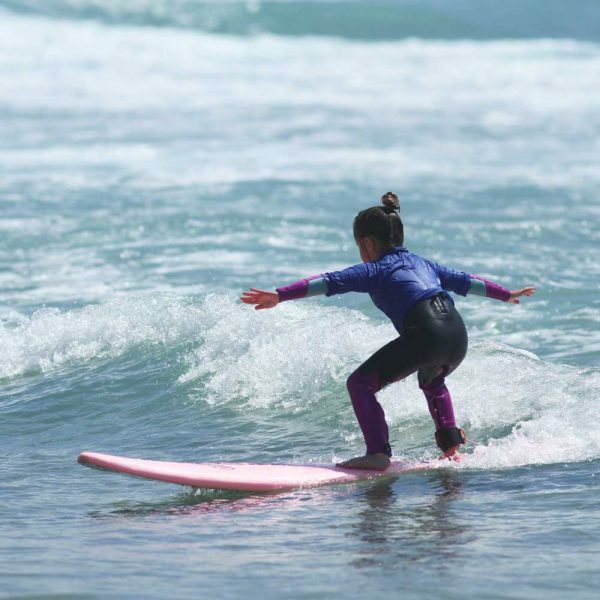 surfing as each lesson is different and the course is packed with content. always make sure they feel safe and comfortable in and out of the water. the duration for their lessons.